Here at Belvedere Designs, we have a large assortment of Wall Quotes™ decals for the girls in your life! No matter what her age or stage of life, there's a decal to fit her personality, style and taste. Today, I'm sharing five of my favorites! If you have or know a little girl, you are well aware of the truth of this statement. 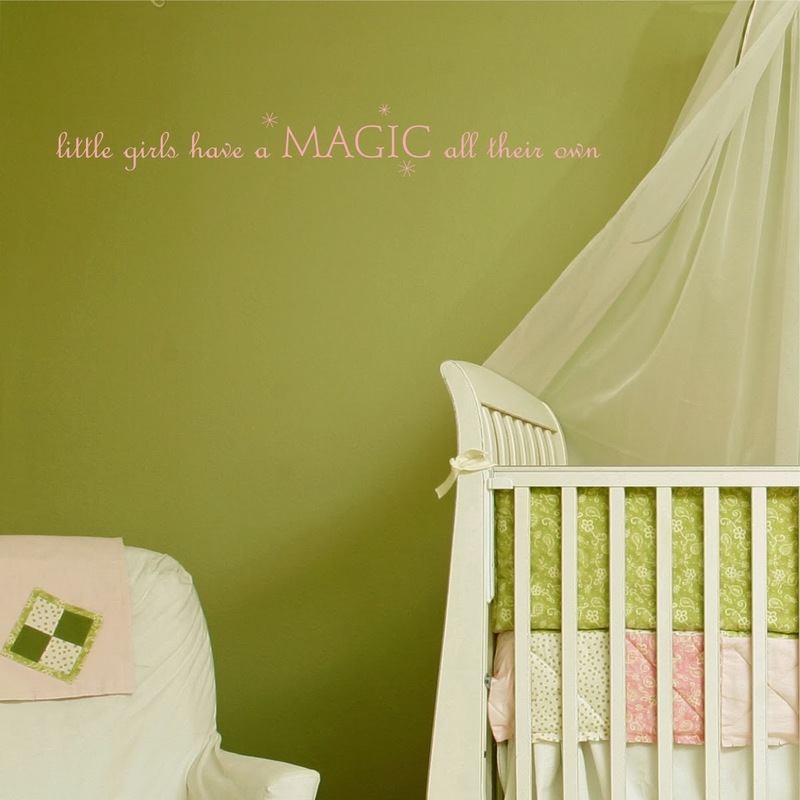 Little girls truly are magical in their own unique and beautiful way, this Wall Quotes™ decal is the perfect reminder of that! 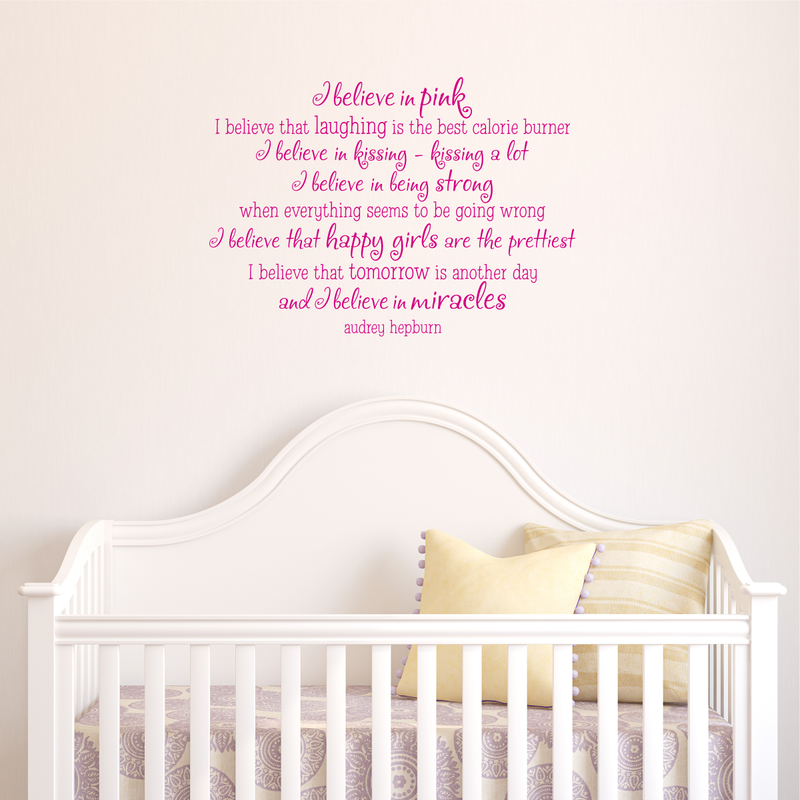 This Wall Quotes™ decal contains so many truths and is exactly how I want my little girl to grow up and live her life. I love it when wall art is both beautiful and inspirational, and this piece has both in spades! Sometimes, the simplest sentiments are the most powerful. This "be brave" decal is perfect for encouraging your little one to be courageous when life gets difficult. No matter what your age, this is a great mantra for us all, don't you agree? Does your little girl love to dance? Then this Wall Quotes™ decal is perfect for her! 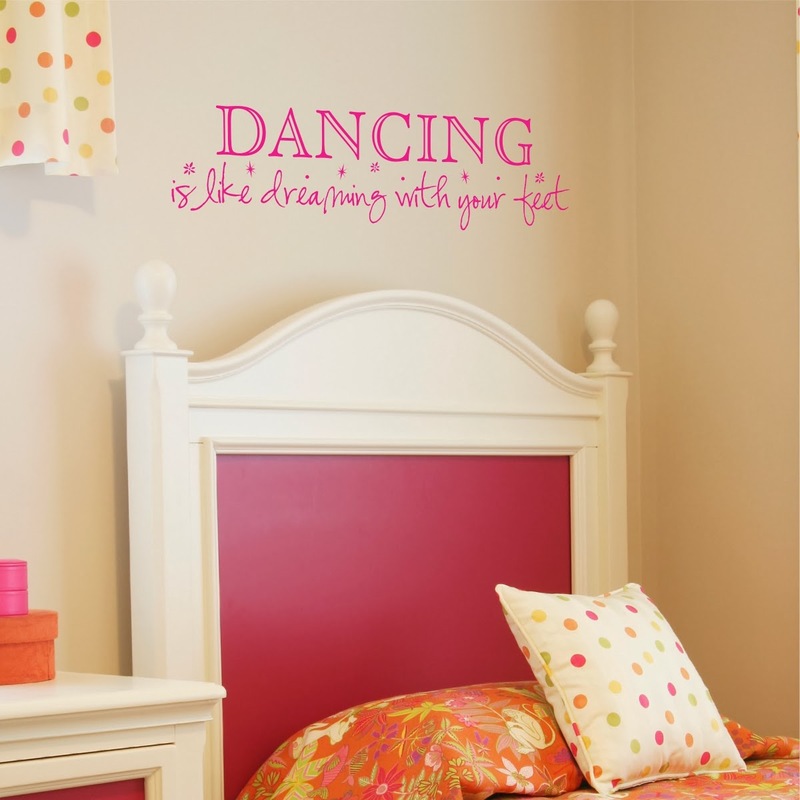 With a fun, whimsical feel, this decal comes in different sizes and lots of color options to fit the décor style of your little dancer. "I believe in love and hope, in jamming out by yourself in the car. I believe in having someone tell you you're beautiful, dancing in the rain and miracles. I believe in smiling until your cheeks hurt and laughing until you cry." This decal is a great reminder of what's important and would be the perfect focal point over a bed, dresser or desk!